Hotel on the beach in Roses, Spain. Discover Prestige Hotel Coral Platja Elit***, a hotel with colonial charm, perfect for your romantic holidays on the Costa Brava. 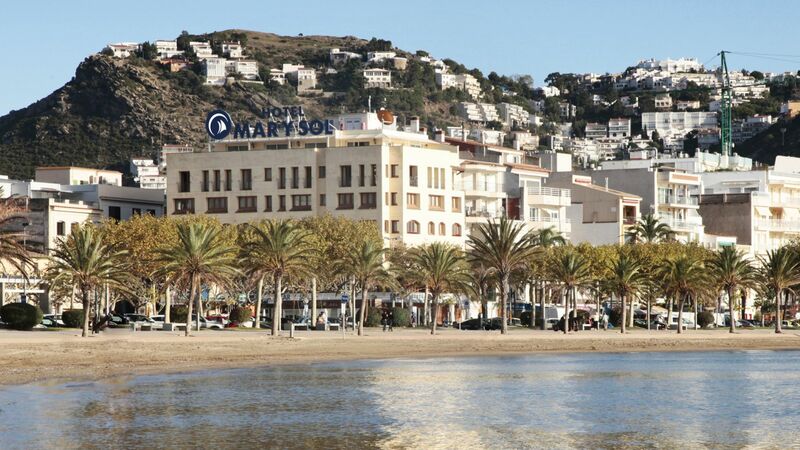 Prestige Hotel Sant Marc*** is located just 400m from the beach of Santa Margarita, in Roses. Enjoy its terraces, swimming pool and entertainment with your family! 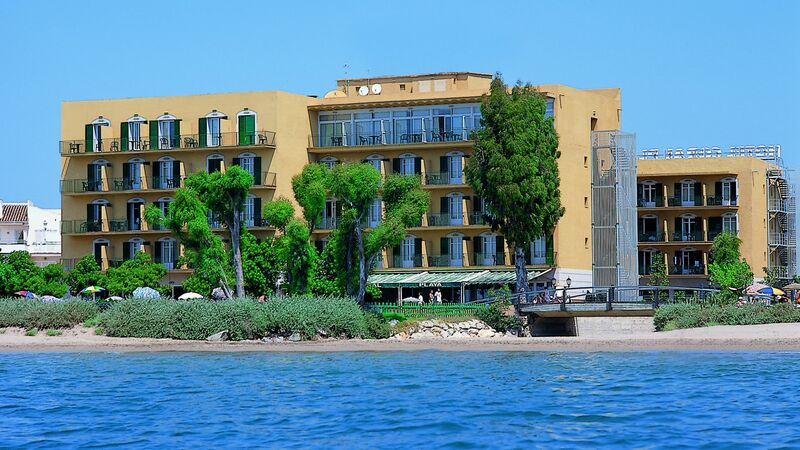 Prestige Victoria Hotel & Spa Elit*** is your spa hotel on the beach in Roses (Costa Brava - Spain), close to the downtown area. Discover our rooms with panoramic views! 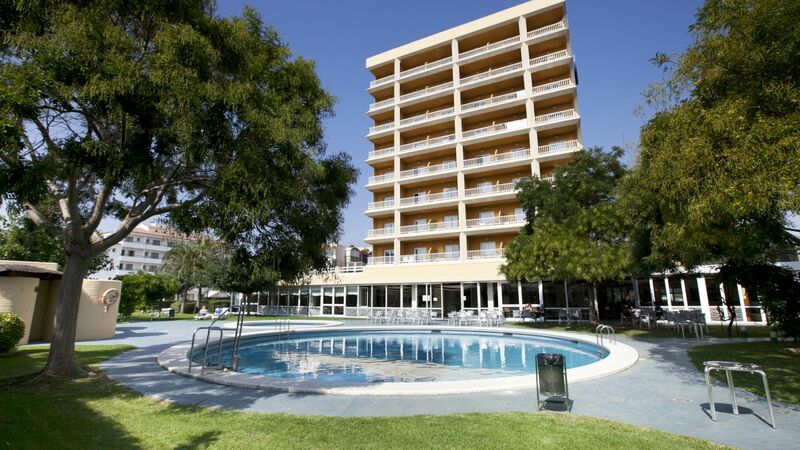 Hotel Goya Park*** is perfect for holidays with children on the beach in Spain. Resort with swimming pool, kids entertainment and full board. Prestige Hotel Mar y Sol Elit *** is a romantic boutique hotel facing the sea in the center of Roses. The hotel boasts an excellent Mediterranean restaurant, Bistro del Mar, and nice rooms with the best views of the sea in the Costa Brava. 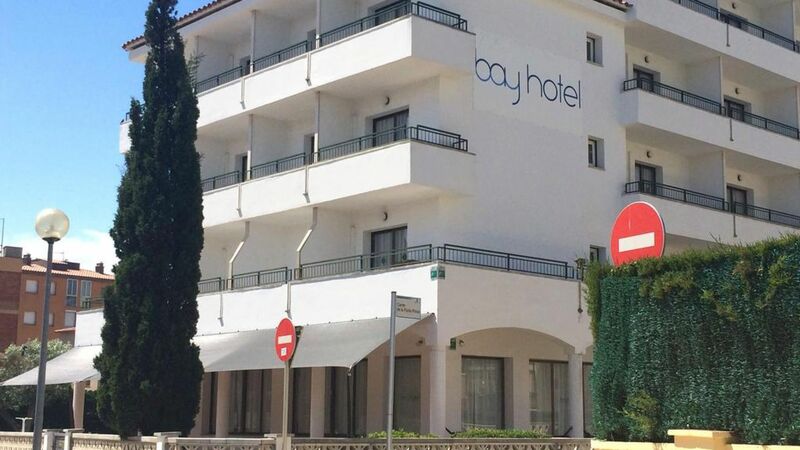 Prestige Bay Hotel** is a comfortable hotel with swimming pool Perfect for cheap holidays on the beach in Spain. Only 200m. away from the beach and near the city center.